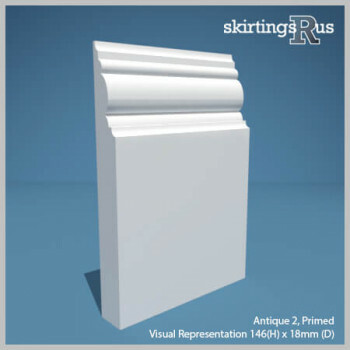 We manufacture a large range of elaborately decorated skirting styles. This category features replicas of skirting boards commonly used during specific architectural time periods like the Victorian, Georgian and Edwardian eras, as well as styles which are designed to reflect the character of these bygone periods. A defining interior feature of period properties is their use of ornate mouldings. 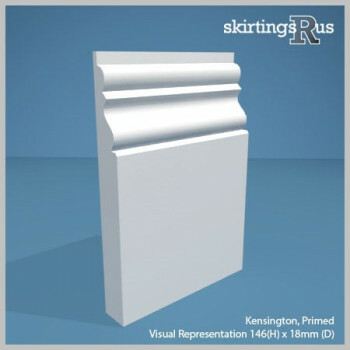 These skirtings were typically much larger in height, compared to those of today's buildings, providing a crucial role in both balancing the proportions of a room, in which the ceiling was typically far higher, and furnishing it with an highly decorative focal point. 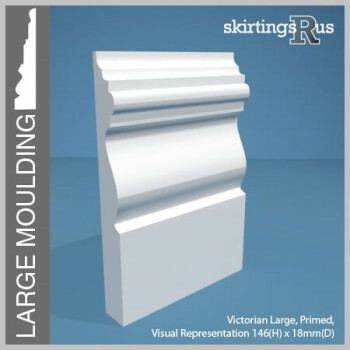 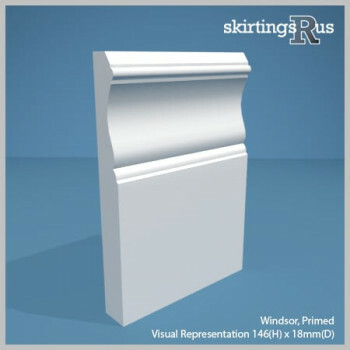 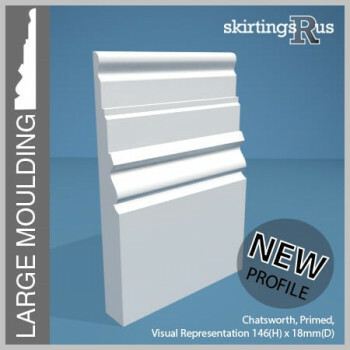 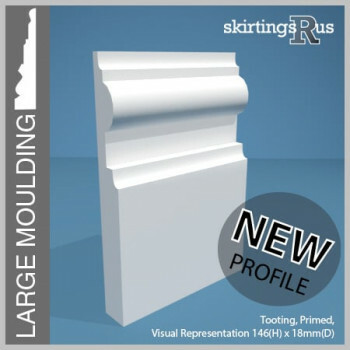 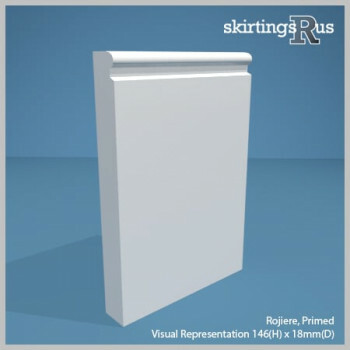 If your looking for skirting boards with a large moulded section, please focus on those profiles labelled with 'LARGE MOULDING', or visit our 'Large' section. For those who can't find what they are looking for, we also offer a bespoke design service in which we can recreate the exact profile you require. 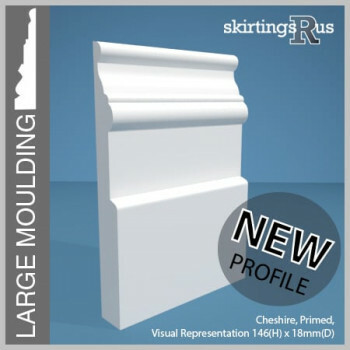 Contact sales for more info.